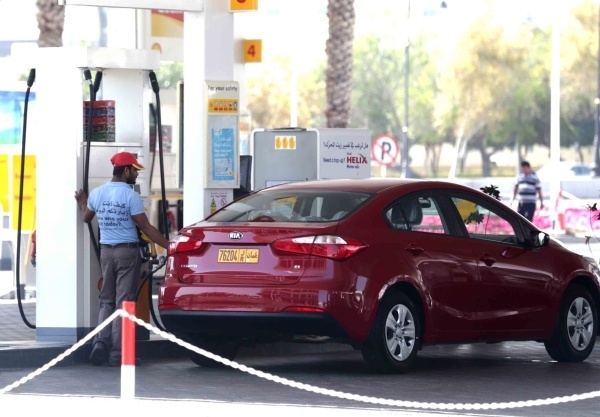 The Council of Ministers in Oman has ordered a price freeze on the Oman's most popular fuel, M91 to 186bz per litre, after huge price increases in the fuel urge government bodies to review the costs. Since January 15th, 2016, the price of regular grade fuel in Oman has risen by 63%. In a statement from the council regarding the matter, they said: "The Council of Ministers has directed the committee in-charge of following up the oil prices, to finalise mechanisms to support the deserving citizens as a result of rising prices of global fuel. The M91 price adopted during the month of February 2017 will be fixed until the mechanism referred to comes into effect." 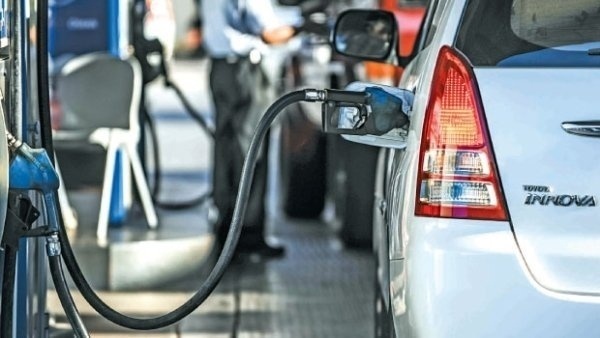 Shura members across the country have publicly said that this is a wise decision, earlier this week Shura members urged government bodies to review fuel costs in Oman. 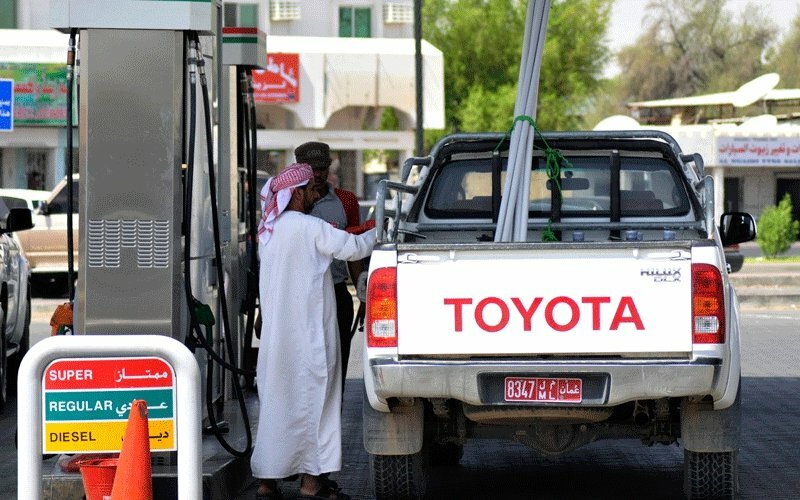 A member of the Shura Council who represents Buraimi, Mohammad bin Ali Al Badi spoke to the Times of Oman regarding the matter saying: "The Council of Ministers made a wise decision to fix the regular fuel prices. It will help those with low incomes and families living on social welfare. Nobody can survive with these fuel prices if their salary is OMR300. 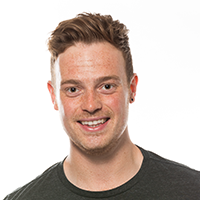 Students also would have to churn out more money if they don’t have the financial support."